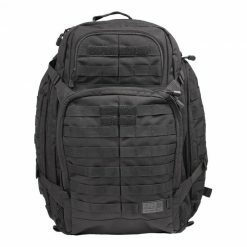 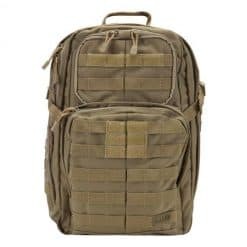 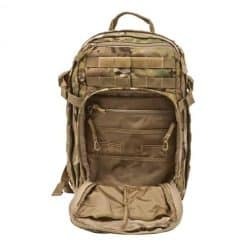 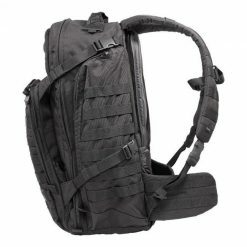 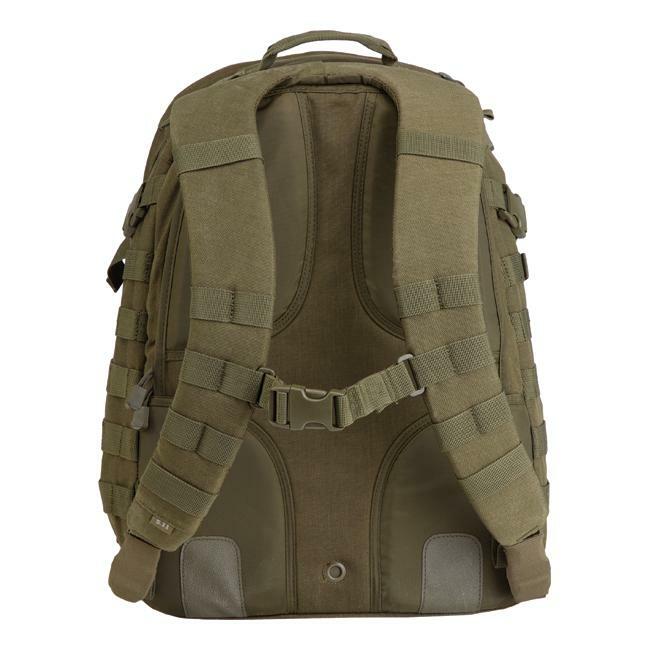 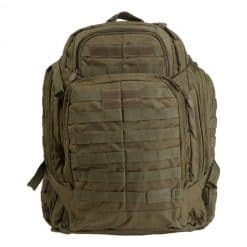 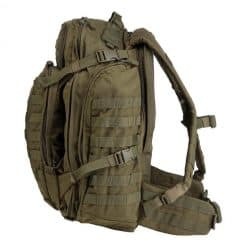 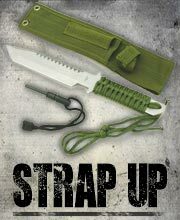 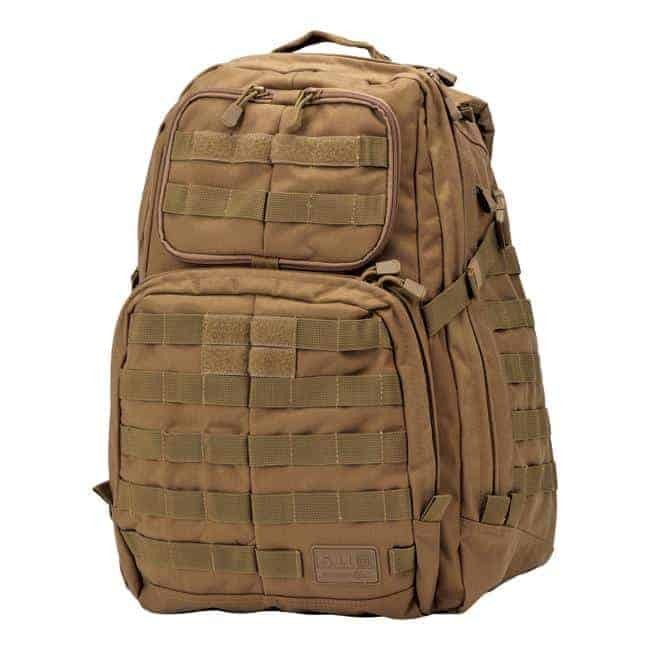 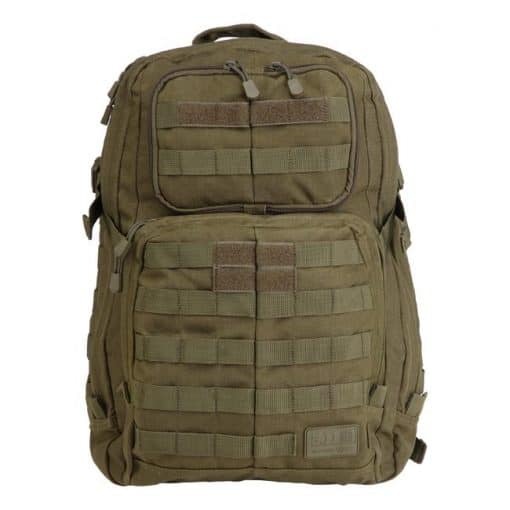 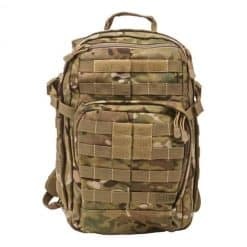 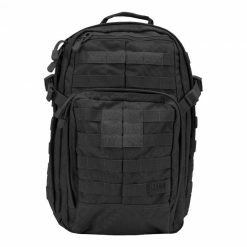 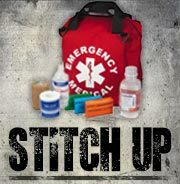 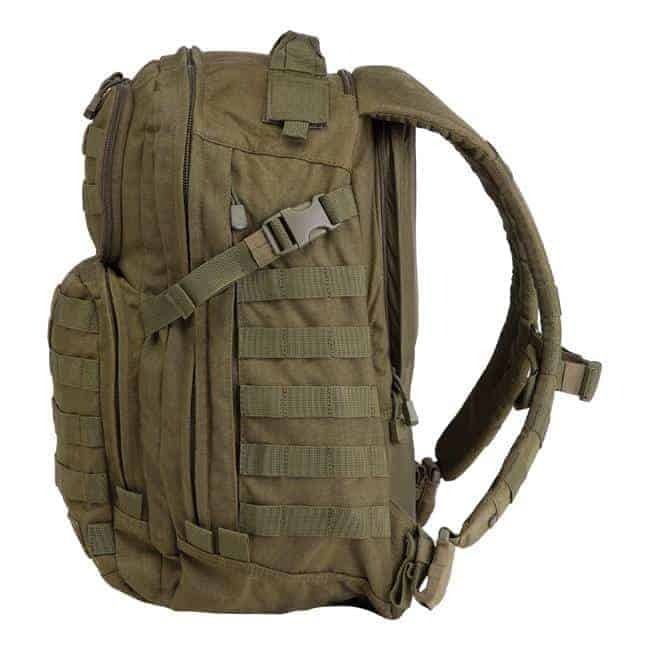 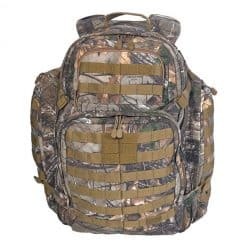 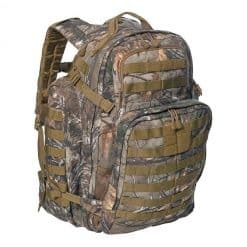 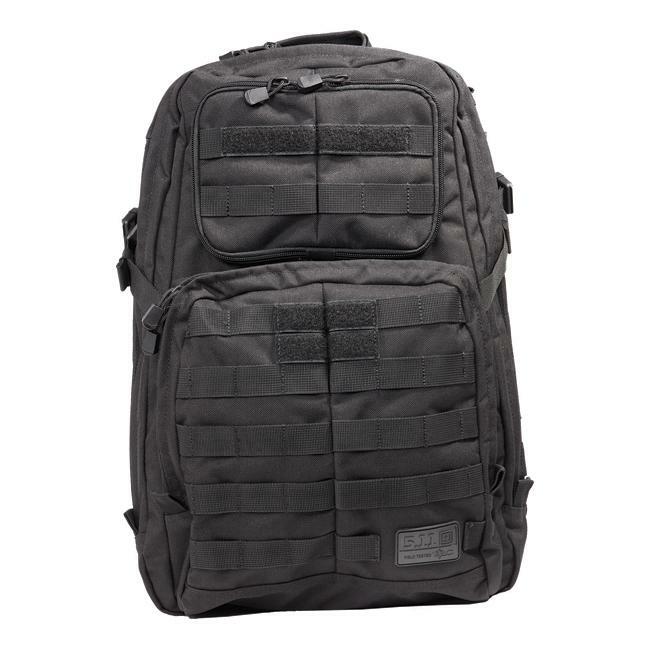 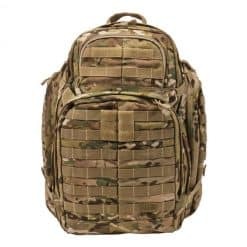 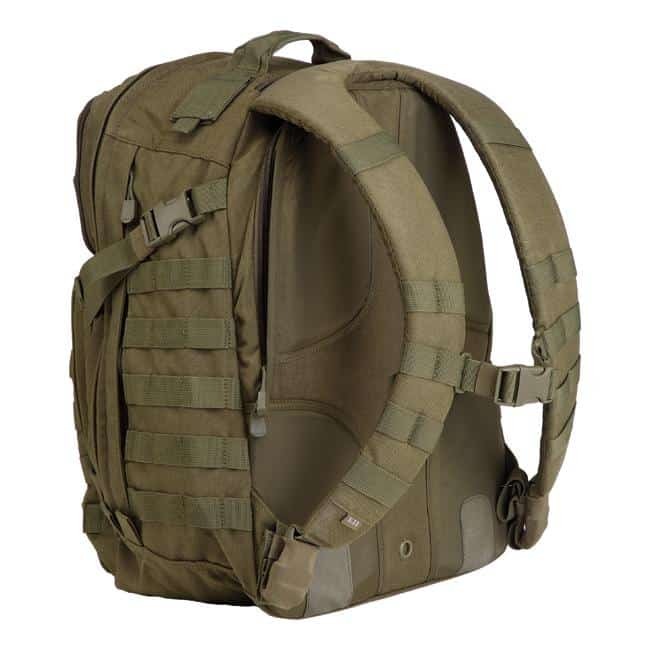 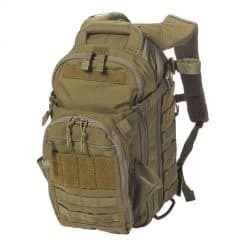 Our most popular backpack for Bug Out Bags! 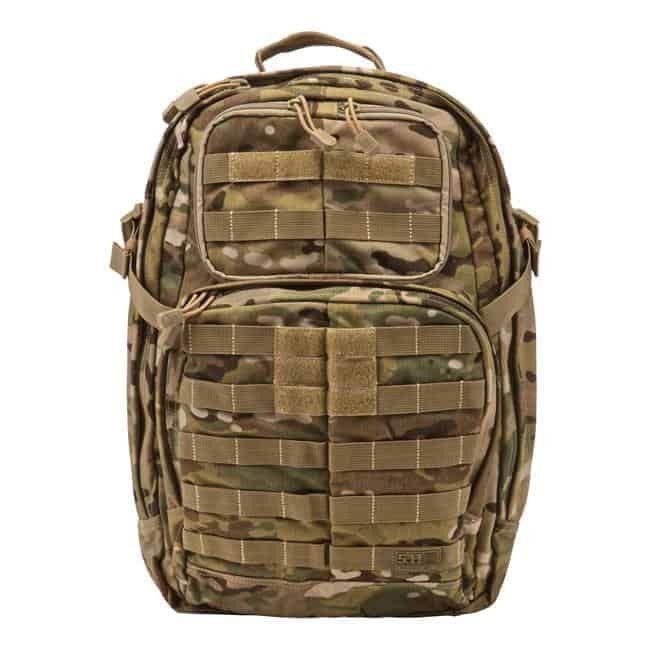 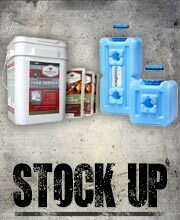 The RUSH 24 is designed to provide superior storage capacity and organization without slowing you down. 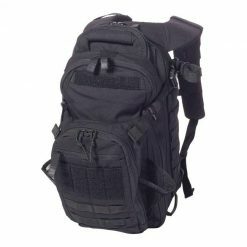 The RUSH 24 combines superior mobility and enhanced storage with customizable functionality that excels in any environment. 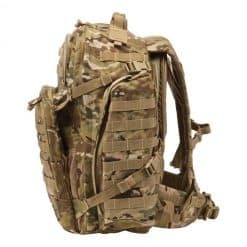 A wrap-around web platform is MOLLE/SlickStick System compatible, allowing you to customize your storage options as you see fit. 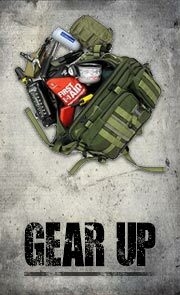 The RUSH 24 is designed to provide superior storage capacity and organization without slowing you down. 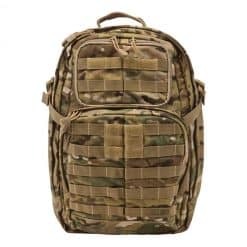 The roomy main compartment offers three interior mesh organizer pockets to keep small accessories organized, a padded hydration pocket keeps you moving, and a fleece-lined sunglass pocket keeps your eyewear within easy reach. 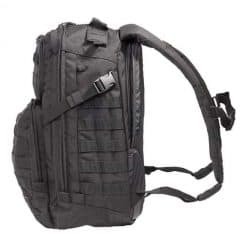 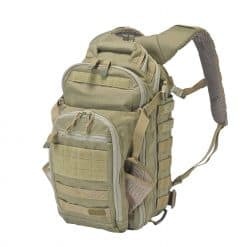 Dual side storage compartments offer double-zip access, a large stuff-it pocket with an integrated draw cord provides expandable storage when you need it, and contoured compression straps ensure a stable, comfortable carry. 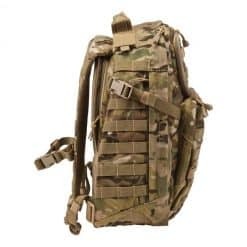 A wrap-around web platform is MOLLE/SlickStick System compatible, allowing you to customize your storage options as you see fit. 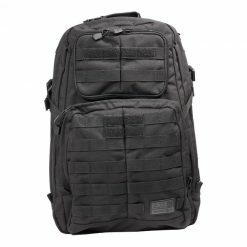 The RUSH 24 combines superior mobility and enhanced storage with customizable functionality that excels in any environment.